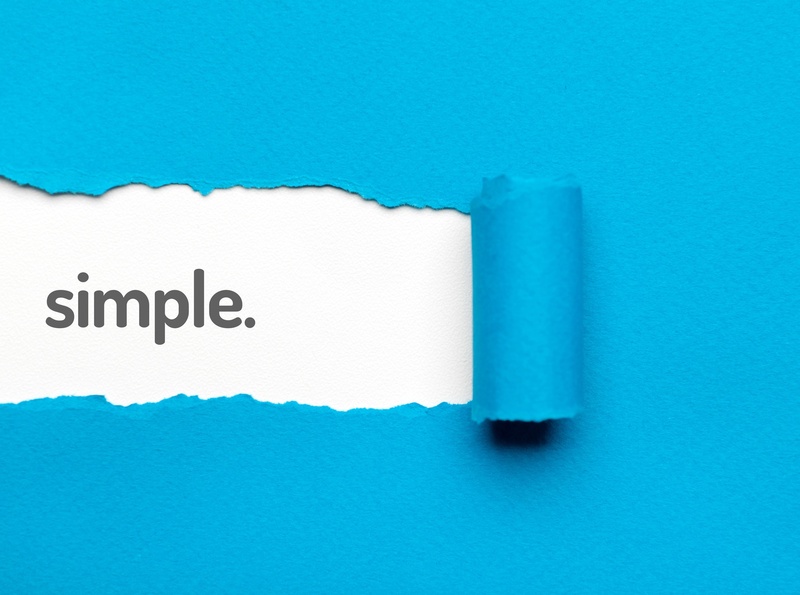 Today Amazon announced their "Wi-Fi Simple Setup" -- Amazon's approach to making their products easier to set up and connect to Alexa. This new..
I’m not sure about you but I have very little free time. Between working full time, planning a wedding, renovating our house and trying to be a good.. 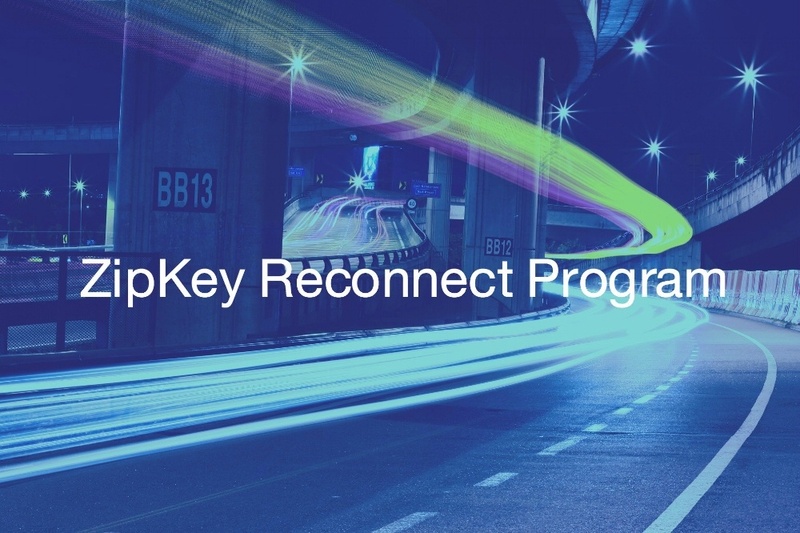 The customer experience with connected products is strongly impacted by ease of use and reliability. 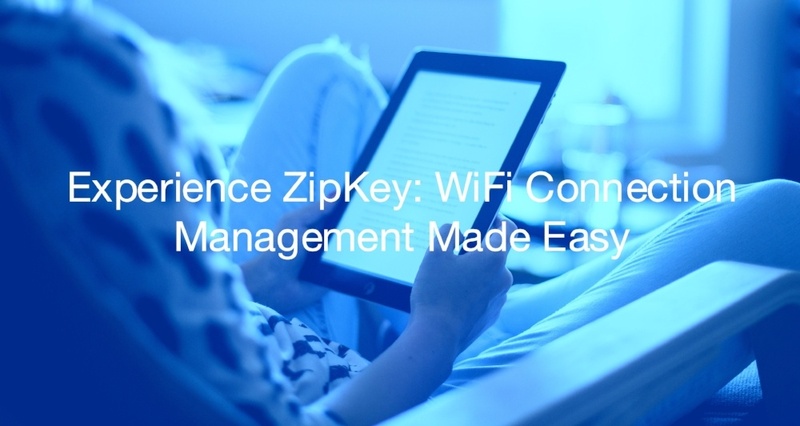 We've found that ZipKey®-enabled products connect..
Today the Wi-Fi Alliance announced the new Easy Connect technology, and last month they announced WPA3, both of which will start rolling out in the.. There has been a growing wave of concern from consumers about privacy with connected products. 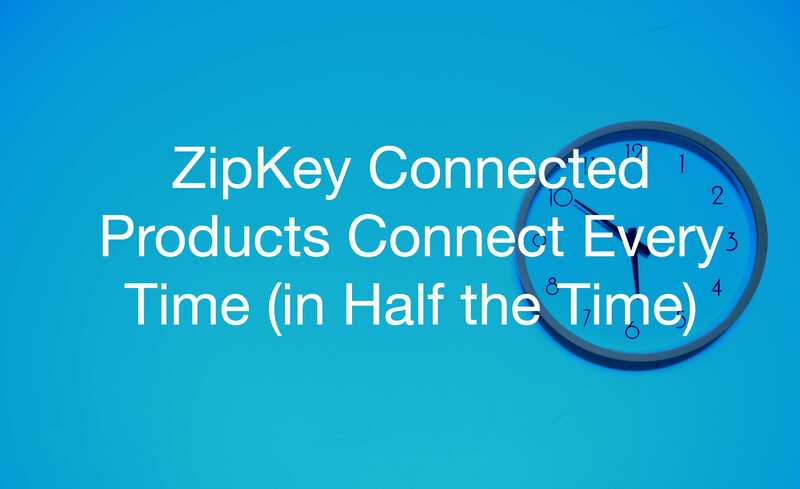 While the rise of Google, Facebook, and Twitter have..
At Cirrent, we work with a ton of WiFi connected products. 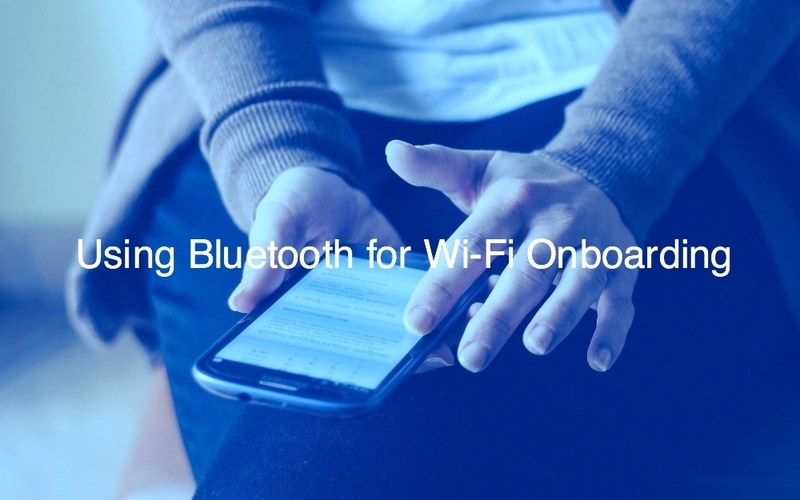 In this experience, we see how a lot of companies approach Wi-Fi Onboarding. 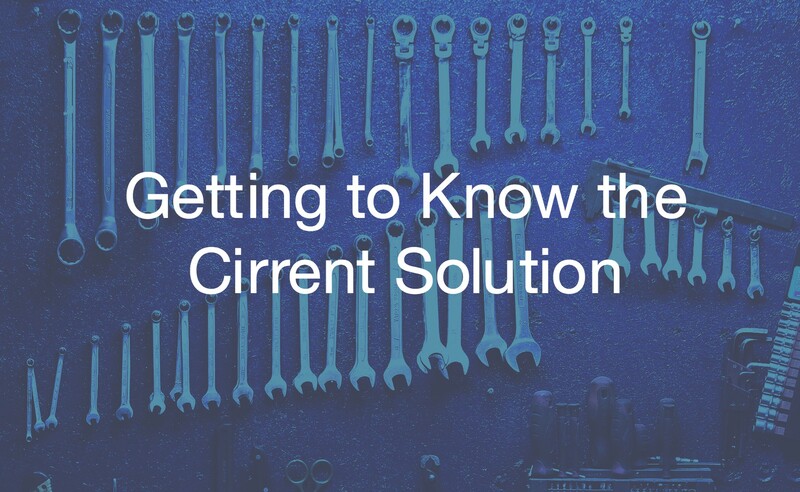 We’ve discussed..
At Cirrent, we've talked with more than 300 companies that make Wi-Fi connected products, and across the board we hear that Wi-Fi is a big driver for..
You’ve heard us talk in depth about the benefits and value of our solution (there are many! 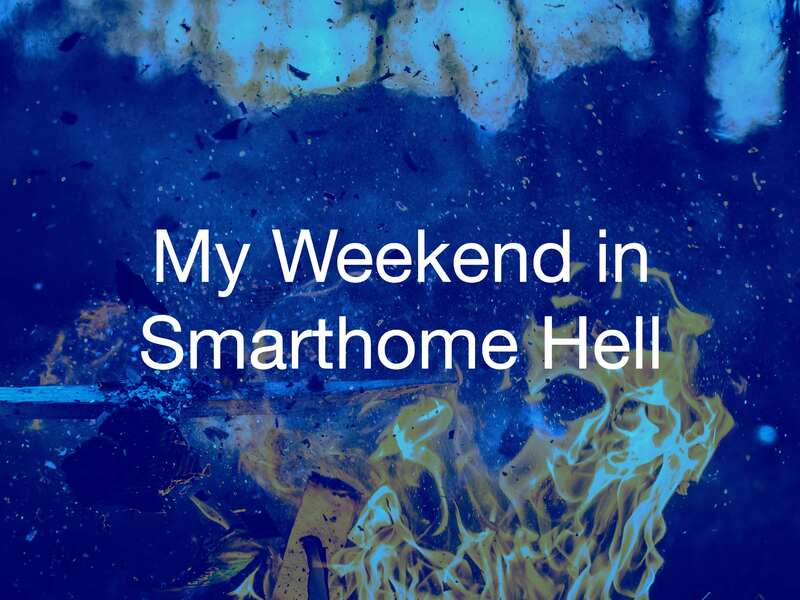 ), but perhaps you haven’t delved into the other parts of..
At Cirrent, we’re always thinking about the challenges to Wi-Fi setup and Wi-Fi connection management because we’re passionate about making products..